Since the founding of Augusta National the U.S. has elected only two non-golfing Presidents. But that doesn’t mean every President who did play has managed to tee it up at Augusta. That’s just how tough it is to get a tee time here. 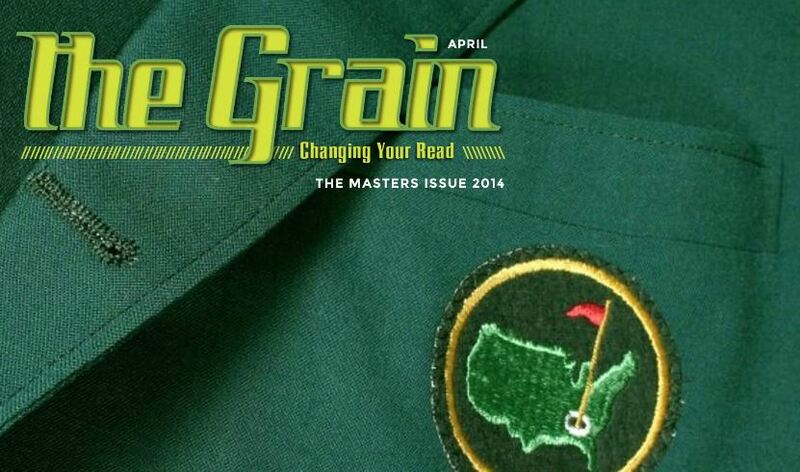 Read all about these Presidential matters in our new Masters issue of The Grain, our interactive e-magazine. There are also pieces keyed to April Fool’s Day, what’s on the menu at the Champions’ dinners, handicapping the action, what to watch for, words from a superintendent on Augusta conditioning, and a visit to nearby Reynolds Plantation. In the audio-visual department, Peter Kessler talks with 1991 Masters champion Ian Woosnam, the Golf Road Warriors descend on Casa de Campo, and in a “talking truth to power” podcast, the golf curmudgeon Hal Phillips enlists TAP writers David DeSmith and Tom Bedell to tell it like it is about Augusta National and the Masters.